Who’s ready for their camping trips this year? You’ve de-winterized your new or used RV from Vantastic Vans, planned your destination and stops along the way, and are ready to pack your bags. Don’t leave the essentials behind, or even handy travel accessories that could make your life easier while on the road. Here are some of our top travel accessories to pack along! Everyone needs one of these. 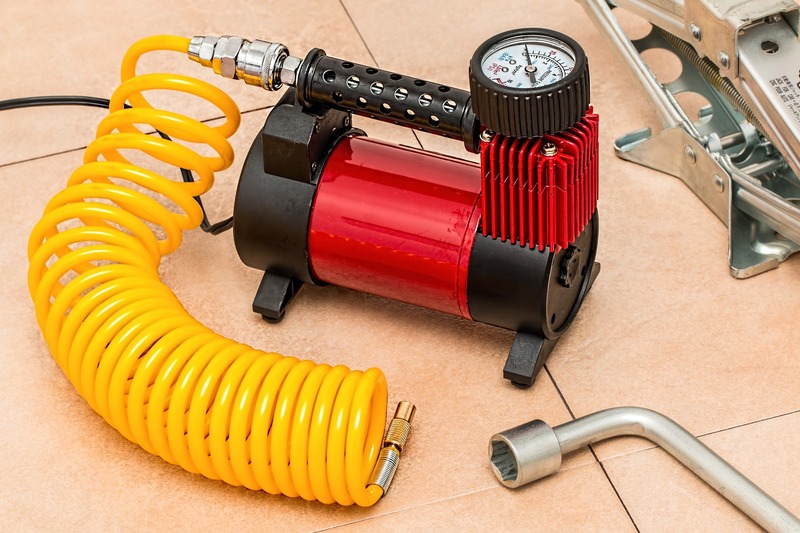 Even though you travel with a spare tire, having an air compressor on hand is a great back up and helps reduce stress over those slow leaks that anyone could end up with. RVs are heavy, and that can have some impact on your tires even if it’s not a full on blow-out. Keep an air compressor on hand and your tires filled to the right pressure. 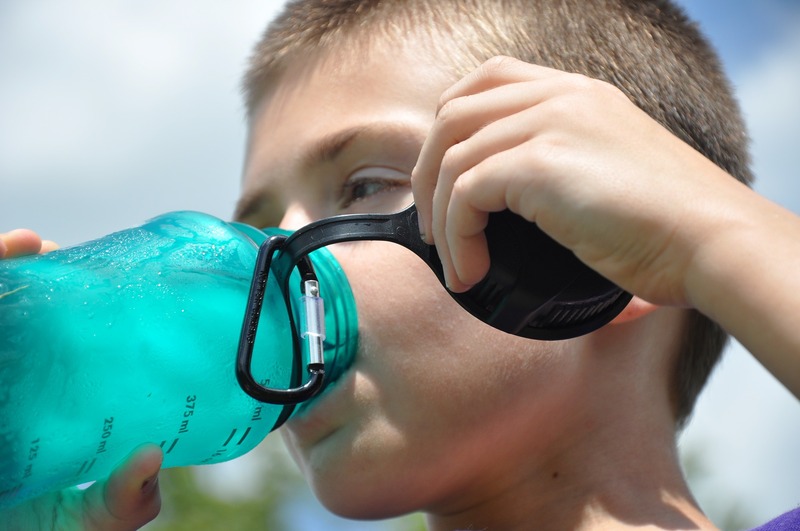 You definitely want a first aid kid to keep in your RV. Check over its contents before you leave for any trip and replace any items that are expired or used up. 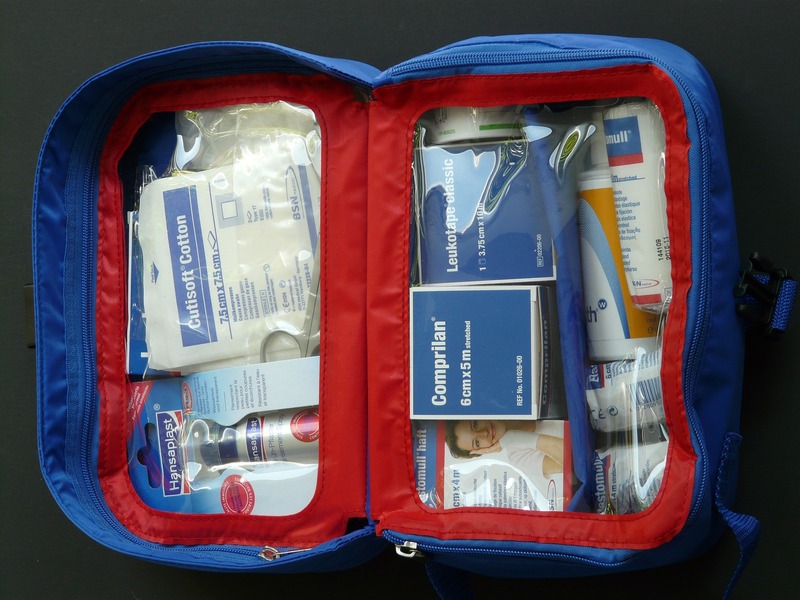 A smaller first aid kit to throw in your back pack when embarking on hikes or nature walks is a good idea, too. No, we’re not crazy, and yes, we know you have GPS. 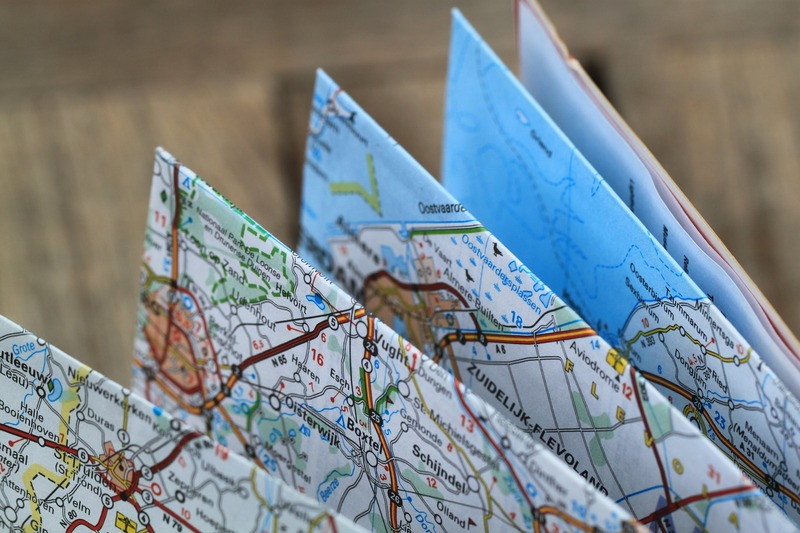 But depending on where you go, you may lose signal, and having an atlas on hand can make all the difference. Books are heavy and they take up space, but that doesn’t mean you have to leave home without them. 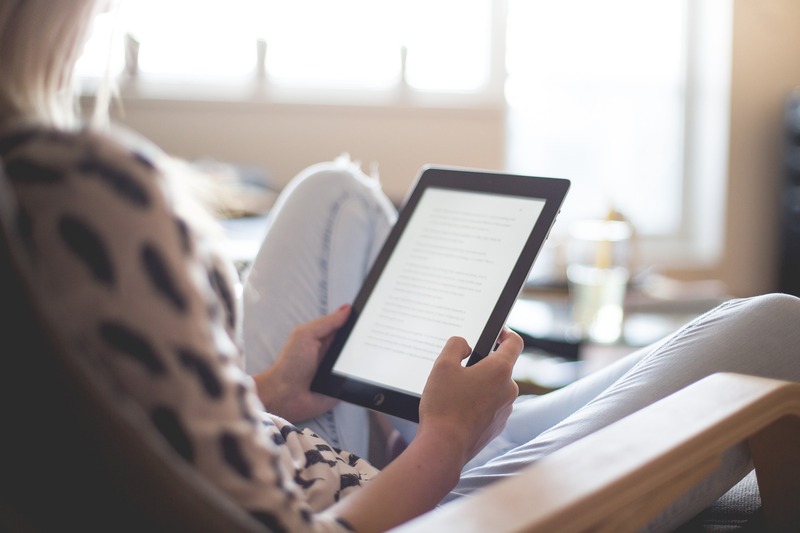 Load your favorites on your iPad or Kindle and enjoy the classics anytime, anywhere without taking up the weight or room that books do. These handy devices are great! 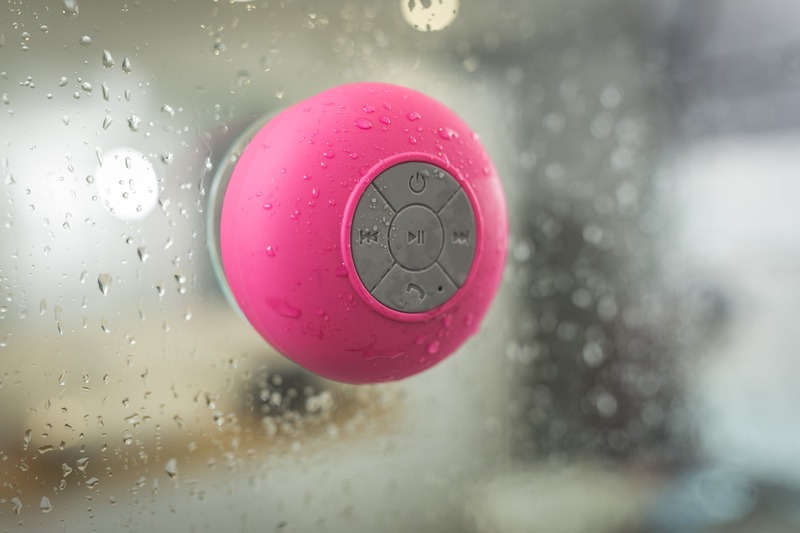 Attach it in your shower and enjoy your favorite music as you scrub up. Who doesn’t love singing in the shower? Try to avoid buying flats of bottled water. They’re heavy and take up space, and it only creates extra garbage for the landfill. Instead, buy a separate reusable water bottle for everyone in the family. Different colors will help everyone spy their own immediately, and attaching a carabiner clip to the handle allows you to pack it along easily on a nature hike. What are some of your favorite and top travel accessories you just can’t live without? Share them in the comments below! And if you’ve already got “everything but the kitchen sink,” or in this case, everything but the RV, contact us today. We’d love to help you pick out the perfect RV for your family’s travels!